The primary Jewish sacred text is the Tanakh, whose name is an acronym of Torah, Nebi'im and Ketuvim (Law, Prophets and Writings). 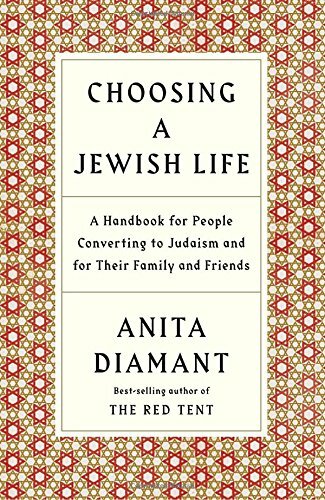 The Tanakh consists of the same books as the Christian Old Testament, although in a slightly different order and with other minor differences. 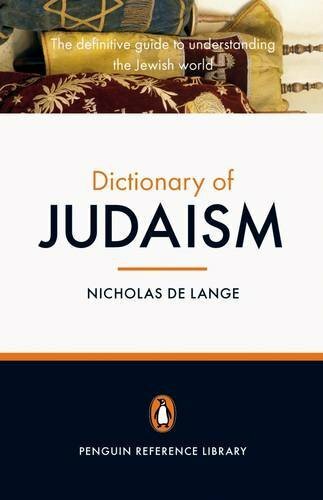 The Tanakh should not be referred to as the "Old Testament" in the context of Judaism, however, as the term implies acceptance of the "New Testament." Other names for the Tanakh include the Jewish Bible or Hebrew Scriptures. 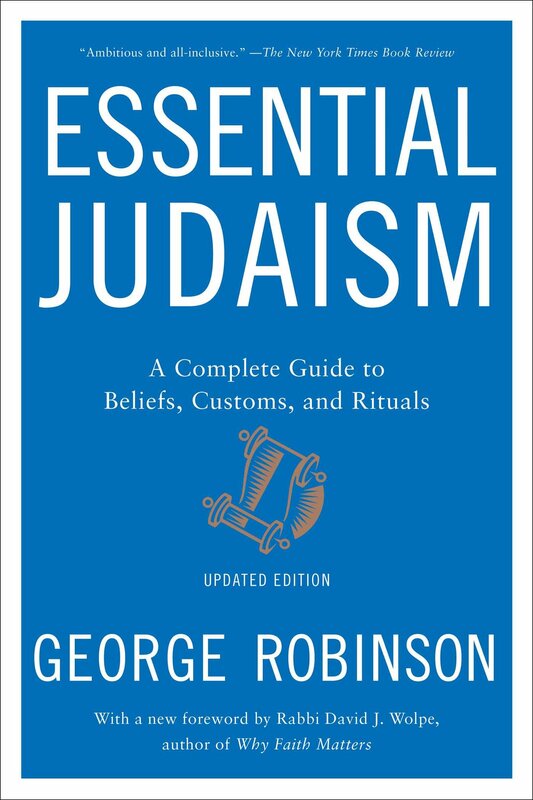 Essential Judaism by George Robinson. 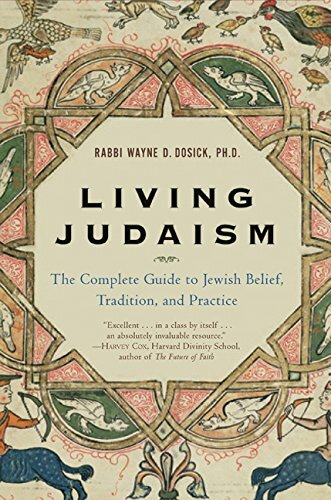 "Torah, Torah, Torah: The Unfolding of a Tradition." 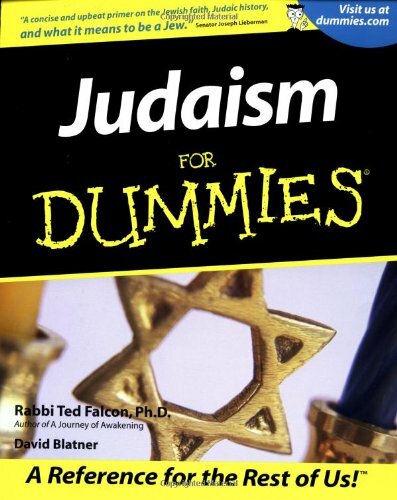 Judaism for Dummies (Hungry Minds, 2001). Tracey R. Rich, "Torah." 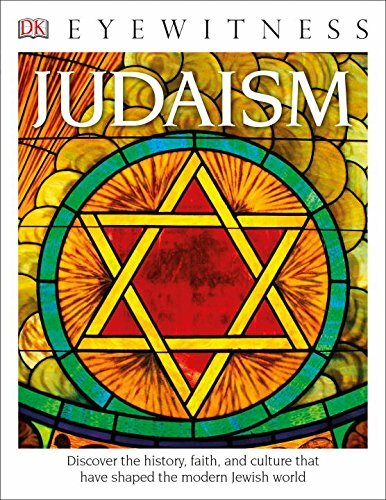 Judaism 101 (1995-99).